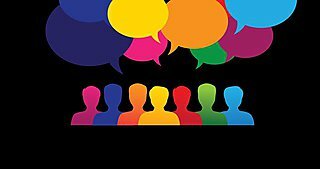 Below you'll find links to all the systems available to the University of Plymouth that will help you through the different stages of your research journey and capture the information that is an essential part of your research. 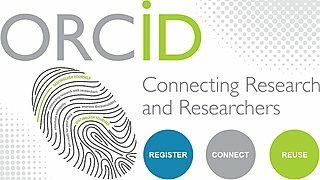 ORCiD is an internationally recognised unique identifier connecting research with researchers, ensuring correct attribution. 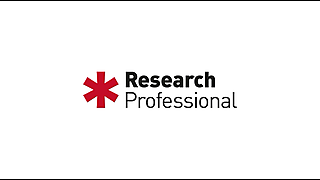 Research Professional is an online database of research funding opportunities and a source of international research policy and practice new. 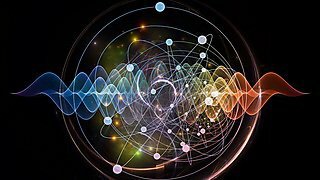 It provides a summary of significant recent research funding opportunities and approaching deadlines. 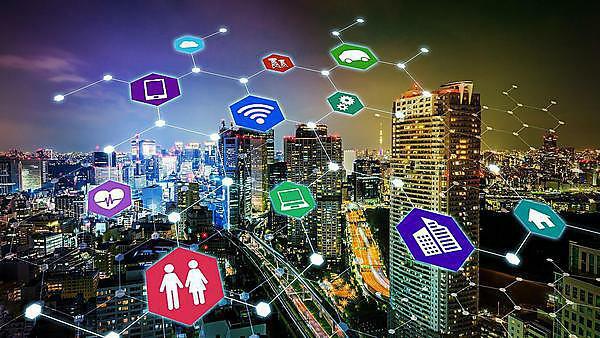 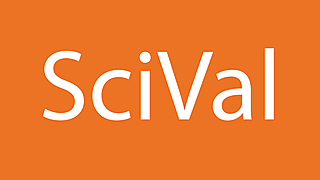 SciVal allows you to visualize your research performance, benchmark relative to peer institutions, develop strategic partnerships, identify and analyze new, emerging research trends, and create uniquely tailored reports.